I am by no means a crafty lady, but occasionally I do like to try things that stretch me outside my comfort zone. 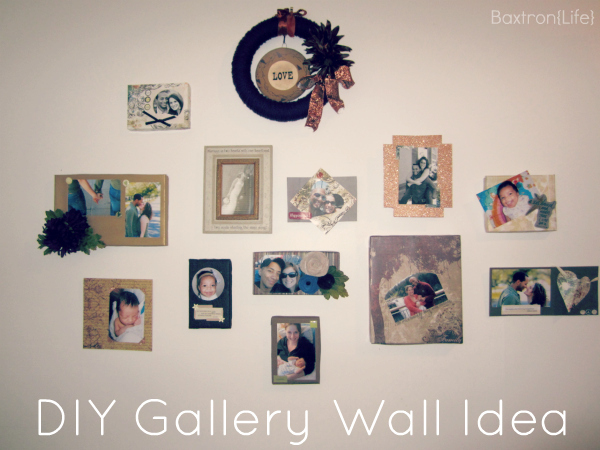 I've really enjoyed seeing gallery wall ideas on Pinterest, and other people's blogs, as well as in homes of some friends in my neighborhood. So I finally decided to pull out my craft supplies and attempt one myself…see how I did it, today on Imprintalish! OMG- Super super cute lady! Love it!! THANK YOU!!! I have been wondering what to do with that long wall in the front hallway! I love the idea of shoebox lids - I have lots, and I will sure appreciate (as will my budget) not having to purchase frames. Thanks also for posting over at Imprintalish and allowing me to discover that blog! Love this!! Thanks for the inspiration, I need to make ours asap! Stopping by from Laura's blog, thanks for the giveaway!! I'm glad I inspired you Lynne!! I'm glad you found Lish…she is a sweetie and such a crafty lady! I love a photo wall--I'm running out of wall space, but I keep doing them! So awesome! Love the post you have over at Our Reflection! Awesome idea! Just found your blog today through Mackenzie of Pint-Sized Mama, and I'm hooked! 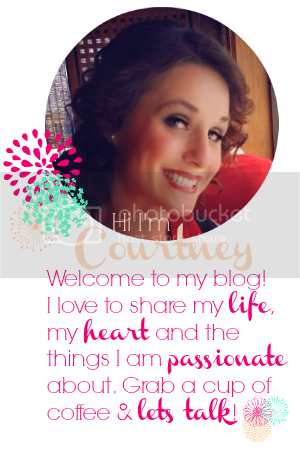 So nice to find other Christian bloggers! I just love this. I tend to gravitate towards non-traditional and unique! I found your blog via our reflections! That's such a cool idea!!!! :) God bless! Love all the mats! I'm a gallery wall freak, I mess with mine weekly I swear! cute idea :) Love the new layout as well! OMG i Love your gallery and how everything is not matched, it's so cute!! :) Great job! i am a new follower, discovering you from Our reflection blog. Btw, you and your fam are adorable!